Muscles cannot push, they can only pull. 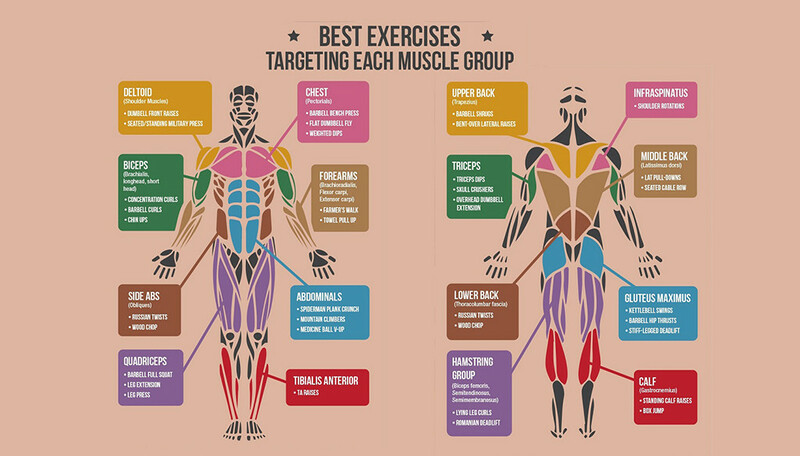 Best exercises targeting each muscle group. Tag your friends for more awesome fit tips.